Mega Sale! 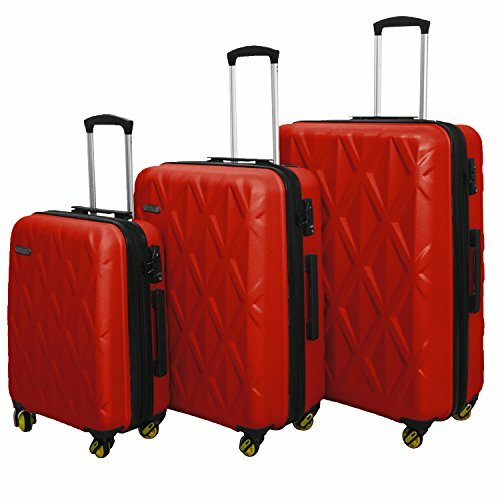 Save 29% on the 3 Piece Luggage Set Durable Lightweight Hard Case Spinner Suitecase LUG3 SS505A RED by HyBrid & Company at Jetstream Cat. Hurry! Limited time offer. Offer valid only while supplies last. Three piece luggage set 20 inch (Carry on),24 inch,28 inch upright,can be stored one into another.